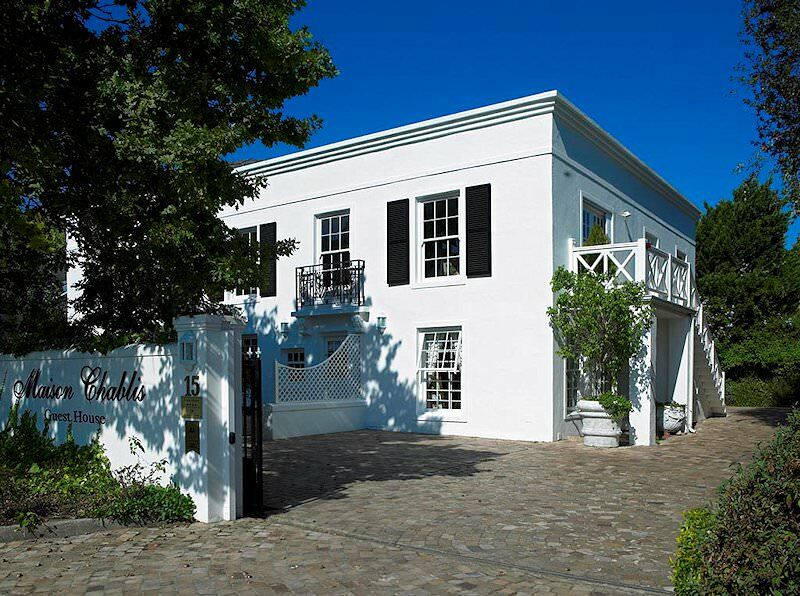 A relaxing honeymoon experience enjoyed in the bucolic winelands, on the pristine beaches of Camps Bay and the coastal Overberg. 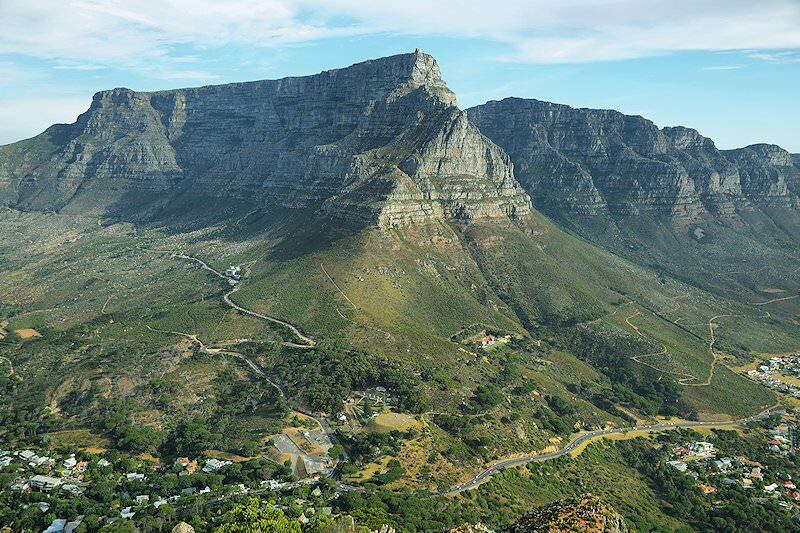 Guests will be met on arrival at Cape Town International Airport by an African Sky Safaris & Tours guide. 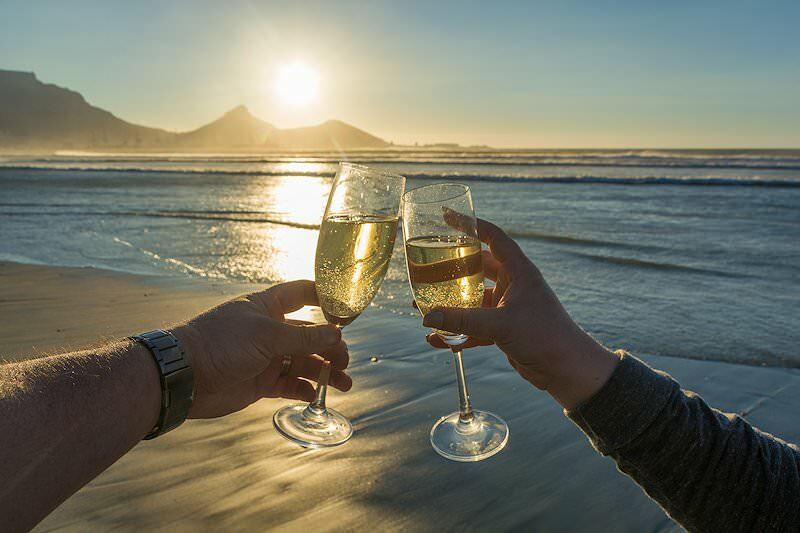 Guests are then transferred to Camps Bay, set along the shores of the Atlantic and under the ever-watchful Twelve Apostles, and the starting point of the Beaches and Champagne Honeymoon. 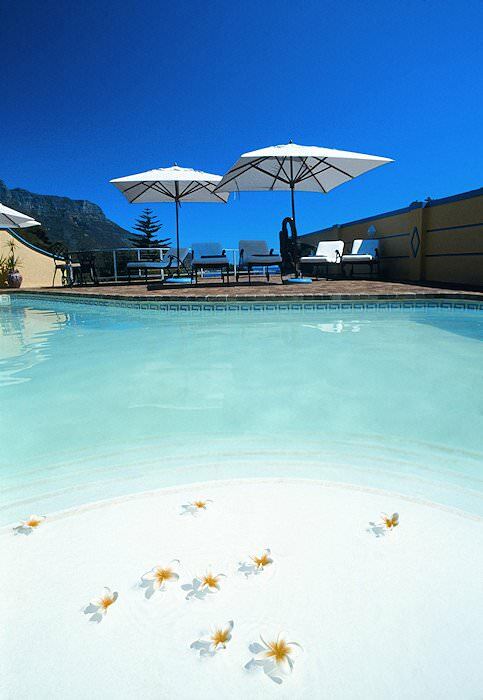 Camps Bay is one of Cape Town's most prestigious areas and is a favorite among those wishing to spend time on a Cape Town beach. 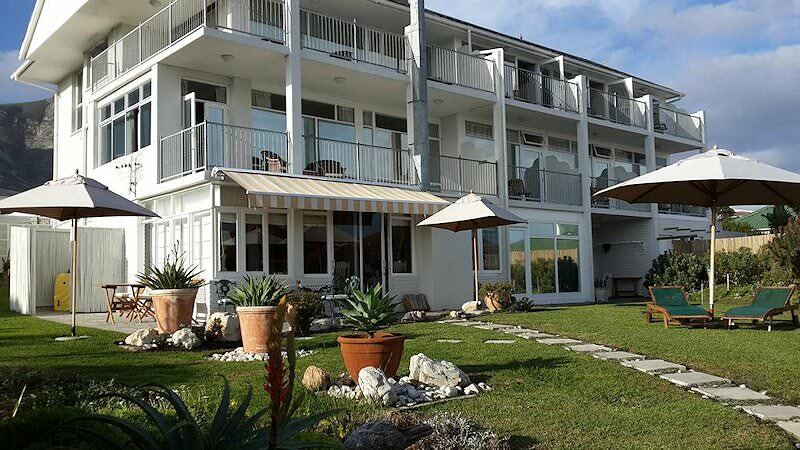 Guests spend four nights at Ocean View House on a bed and breakfast basis. 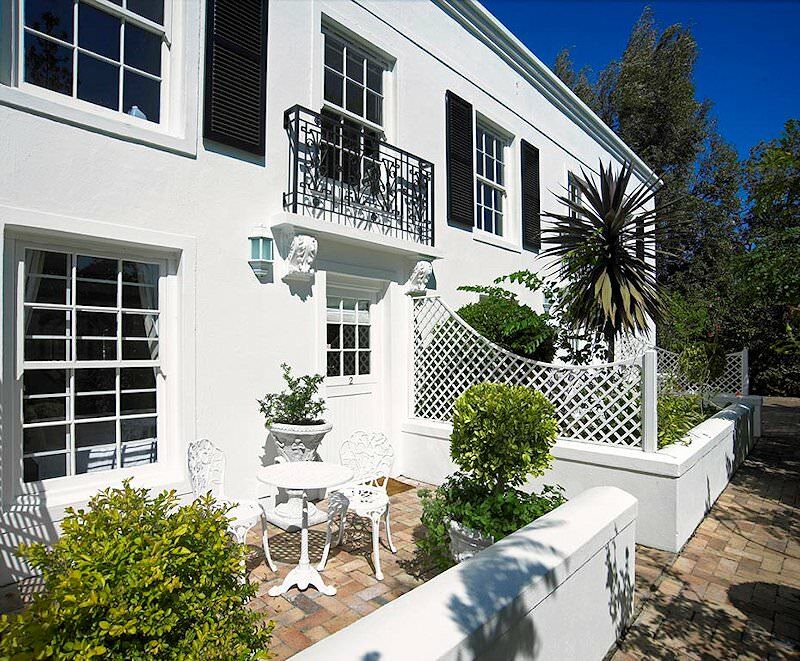 Ocean View House is within close proximity to the beach and the various entertainment locations in the Camps Bay area. 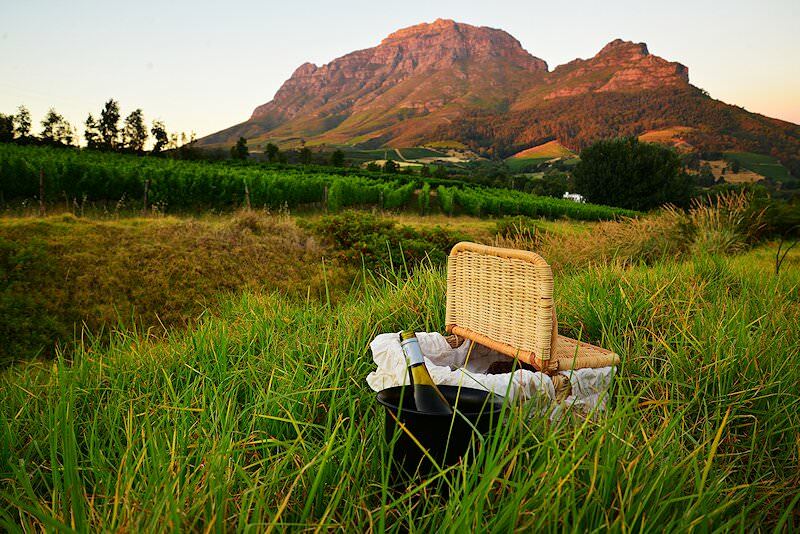 Alternatively, enjoy a sunset cruise or go for a picnic on Table Mountain. 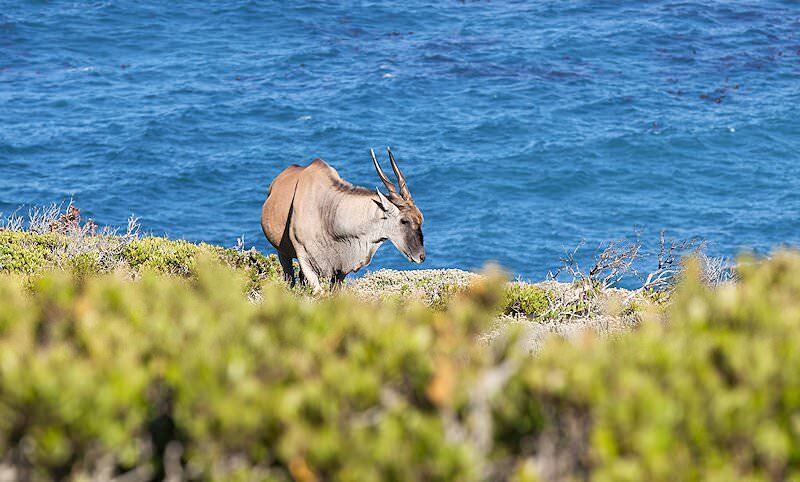 Guests are met after breakfast and a scenic coastal drive brings them to the heart of South Africa's Overberg region and the coastal town of Hermanus. 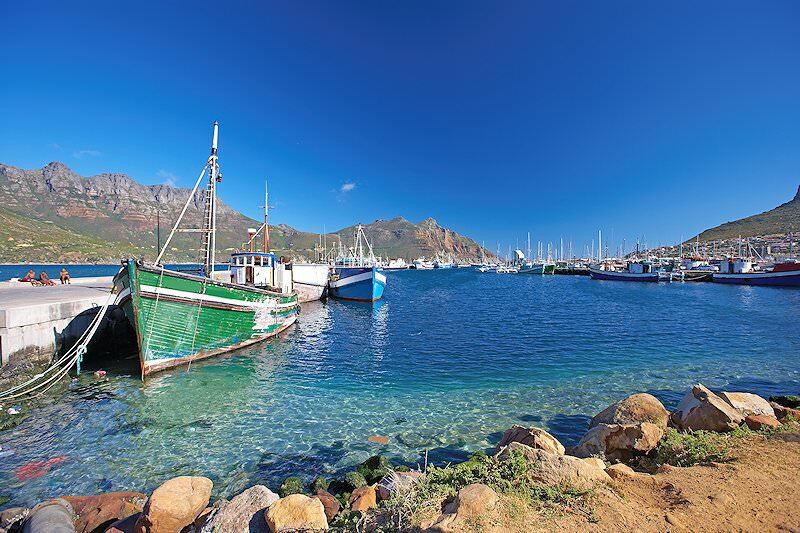 From June to November, Hermanus is famous for its land-based whale watching. 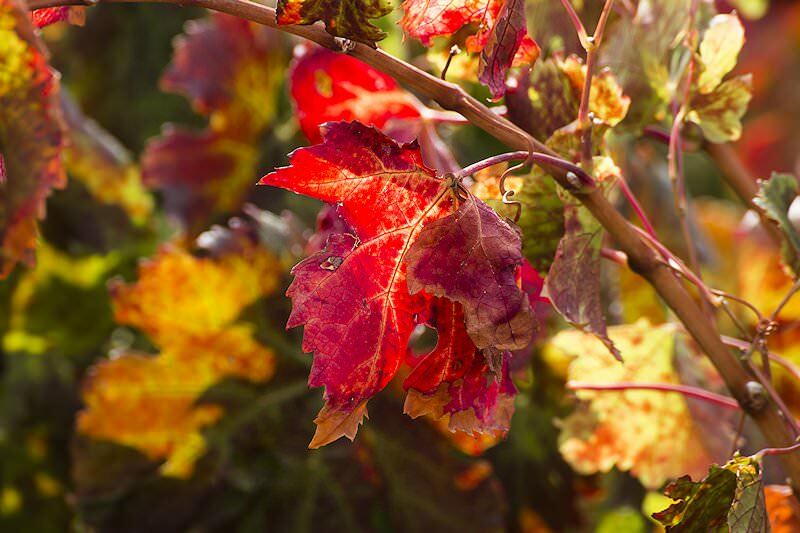 The area, however, has much to offer throughout the year. 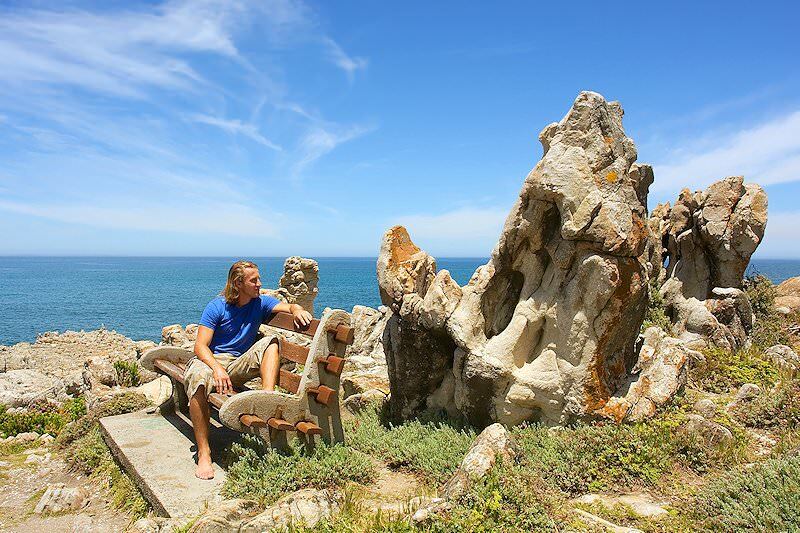 En route to Hermanus, we make a few short stops to admire the natural beauty with which the area is blessed. 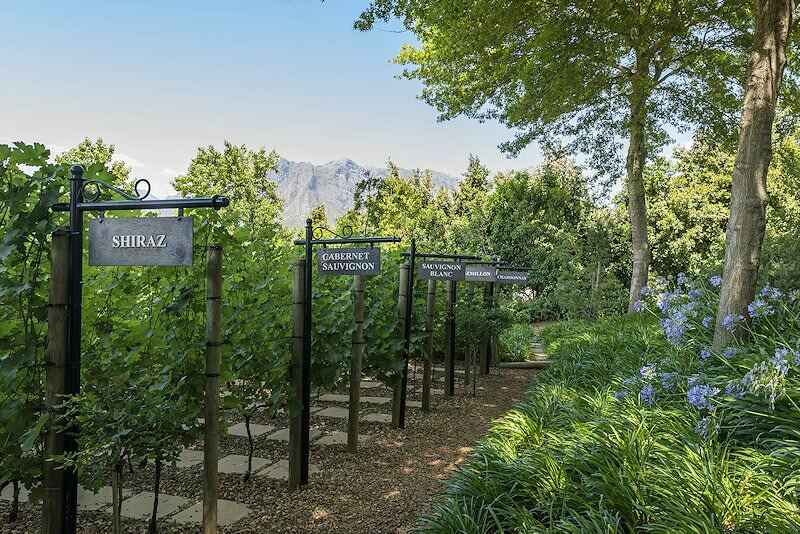 Breakfast is followed by a drive through South Africa's apple producing region en route to the Cape winelands and the town of Franschhoek. 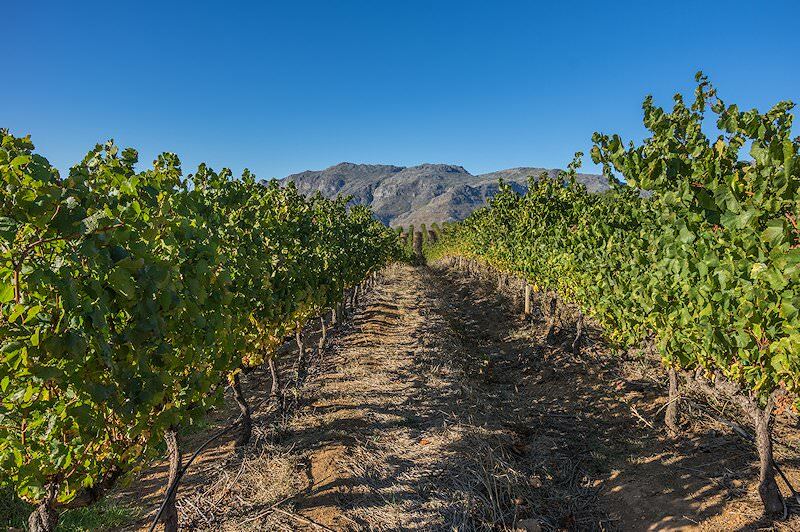 The route travels along the shore of the Theewaterskloof Dam before crossing over the impressive Franschhoek Pass and descending into the town of Franschhoek. Travel to Africa for the most memorable honeymoon imaginable. Personal four star honeymoons that combine romance with affordability. These luxury honeymoons offer plush, pampering African experiences. Top-end honeymoons characterized by no-holds-barred luxury. Explore the wildest corners of Africa in the company of your loved one. A bespoke honeymoon that caters entirely to your personal tastes and needs. 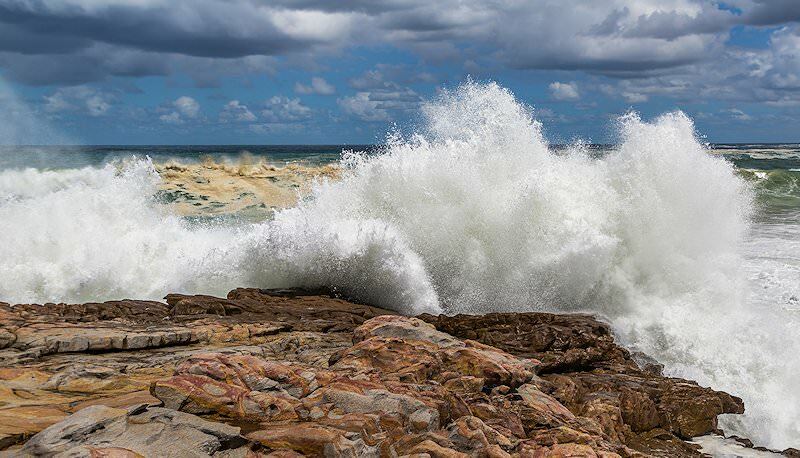 Our South African vacations are our most popular services, offering fantastic value for money and memorable experiences. Play South Africa's finest and most unique championship courses on a comprehensive golf tour with African Sky. 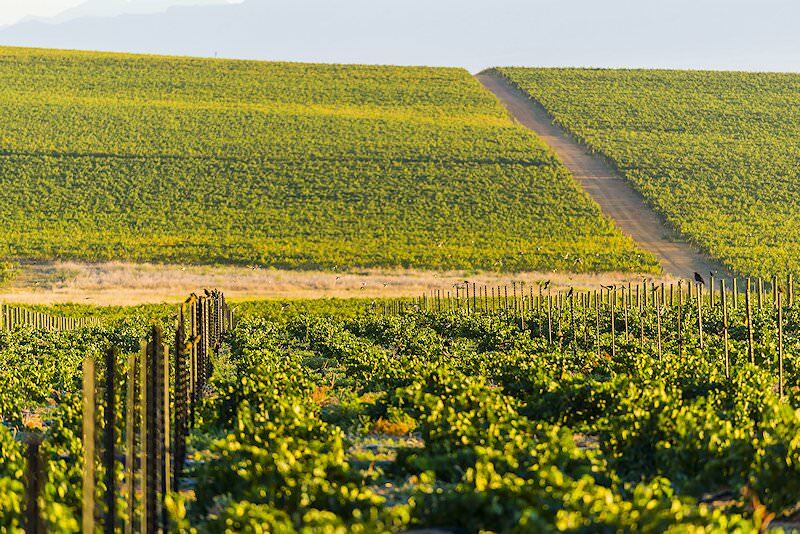 Our five star luxury tours of South Africa include plush accommodations along with the country's most alluring attractions. The Kruger Park is South Africa's supreme safari destination, extraordinary in its vastness and unparalleled diversity.